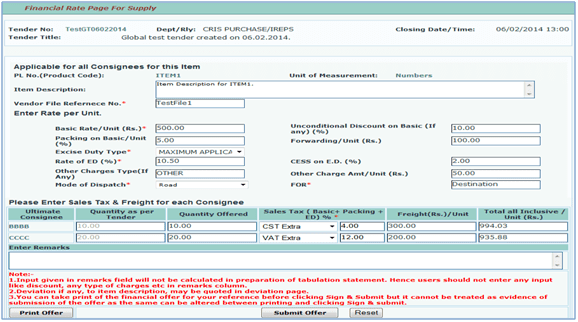 The Terms and Conditions contained herein shall apply to any person or entity using the services of Indian Railway E-Procurement System (IREPS) Portal of CRIS (Centre for Railway Information Systems) for making payments through an online Payment Gateway aggregator provider, through IREPS website i.e. 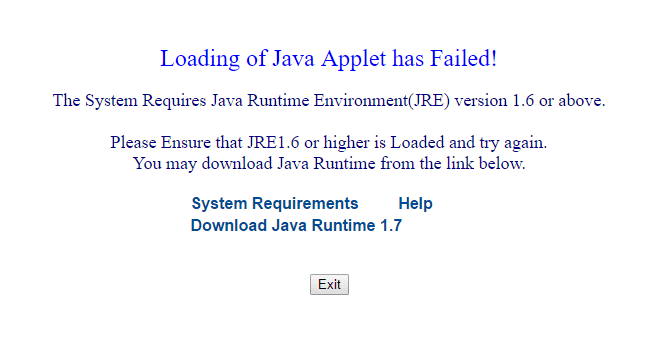 https://www.ireps.gov.in. The user making payment shall be deemed to have read and accepted these Terms and Conditions. IREPS E-Payment: What is the Refund Policy for Online Transactions? In case of online transactions made on IREPS, refund request will have to be made by the firm to the respective tendering authority for manual refund. The transaction once done cannot be cancelled. Even in case of duplicate payment by the firm, refund request will have to be made by the firm to the respective tendering authority for manual refund. No request for online refund including chargeback for card payments shall be entertained. 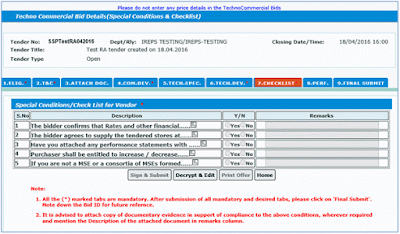 IREPS Works Tenders: How to View Techno-commercial Tabulation of a Tender? If you are a registered contractor/vendor on IREPS and you have submitted your offer against an Open Tender then can view Techno-Commercial Tabulation Statement auto-generated by the system immediately after the opening of the tender. 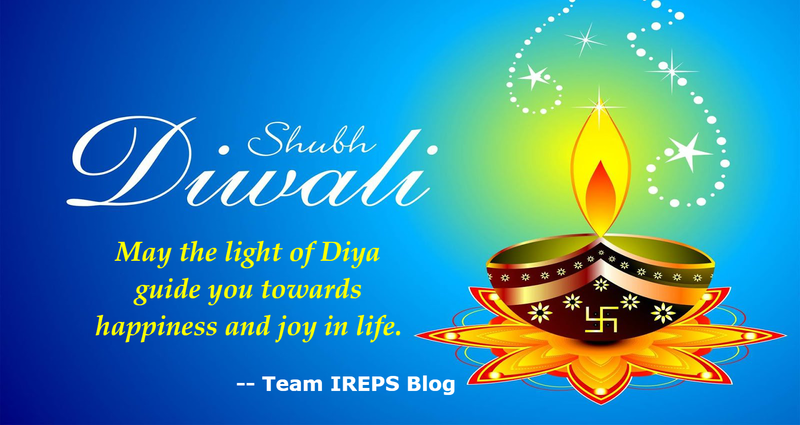 IREPS Blog Wishes You all Very Happy and Prosperous Diwali. IREPS Works Tenders: How to View Financial Tabulation of a Tender? If you are a registered contractor/vendor on IREPS and you have submitted your offer against an Open Tender then can view Financial Tabulation Statement auto-generated by the system immediately after opening of the tender. IREPS Works Tenders: How to View My Offer Submitted Against a Tender? If you are a registered contractor/vendor on IREPS and participated in a tender then you can view your offers submitted against a tender only after tender box opening. After tender box opening, you need to login into IREPS system to view your submitted offer. 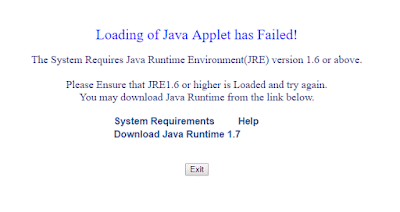 IREPS Works Tender: How to View the Tender Document Before Login? Any Bidder/Contractor can see the Tender Document of the live works tenders by clicking on the Tender Number link, the tender document will be opened in PDF format. Registered Bidders/Contractor can see the Tender Documents of closed tenders also after login into IREPS application. After login, they can see the tender document by clicking on the View Tender Document icon. How to See the Live Works Tenders Before Login? Anonymous users can see the tender document of live works tenders by searching the tender through Advanced Search or you can view the tenders By Organisation, By Type or By Date. IREPS Works Tender: How to See Live Works Tenders by Their Type? Anonymous users can see the tender document of live works tenders by searching the tender through Advanced Search or you can view the tenders By Organisation, By Type or By Date. Here I am describing that how you can see the live works tenders of different type Open or Limited published by Indian Railways. Open the home page of IREPS ie. www.ireps.gov.in, and click on E-Tender >> Works >> View Tenders >> By Type you will find the list of Tender Types i.e. Open and Limited. Click on Tender Type to see the details. IREPS Works Tender: How to See Live Works Tenders by Their Organisation? IREPS Works Tender: What is the Use of Upload/View My Documents? After successful login, the Bidder can see the Upload/View My Documents link the Left Navigation Block of his home page. Contractors are allowed to upload their public documents through this link. The user can upload his public documents like Company profile, Approval Exemption Certificates, List of M&P/Personnel etc. The user can also upload and store such documents which he has to attach with tender documents repeatedly (private documents). IREPS e-Auction: Important Notice for e-Auction Bidders!! E-Auction of JUDW scrap lots on 17.06.2016 will start at 09:00 Hrs instead of 10:00 Hrs. After successful login, the Bidder can see the Search Tender link the Left Navigation Block of his home page. 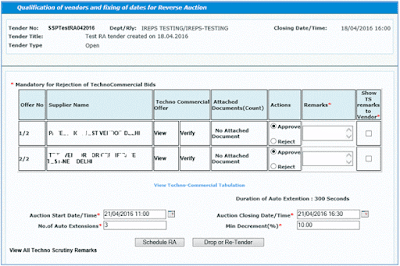 Search Tender allows the users to search tender conforming to criteria defined by the user. The user has the option to search tenders based on Tender No, Name of Work, Item Code, or Item Description by choosing the appropriate option from the drop-down field of the field Search Criteria. The user shall specify the search parameter in the Search For field. The user can also specify whether the Tender Number or Name of work etc. should be Starting with the given parameter, or should be an exact match of the given parameter by choosing one of the options from Starting with/ Equals in the Search Criteria Field. After successful login, the Bidder can see his home page which is divided into three blocks namely Left Navigation Block, Middle Body, and Right Navigation Block. In this post, we will discuss the links available in the Middle Body. IREPS Works Tenders: How to Login into IREPS Application as a Contractor? First, open the home page of IREPS application www.ireps.gov.in and click on the Login button on the Home page and choosing the option E-Tender Works. Click Here to see the Tender Document. What is a Complete and Valid Offer for M&P Tenders in IREPS? It is brought to the notice of all Vendors/ Contractors/ Bidders that online payment through Payment Gateway has been enabled . Now payment towards tender document cost, earnest money etc. 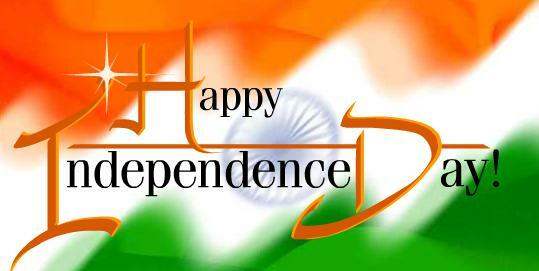 can be made online through multiple bank's netbanking, debit and credit cards. The offline payment option through Demand Draft etc. are likely to be done away with in a few days. All users are requested to familiarise yourself with the online payment process to avoid any inconvenience in future. 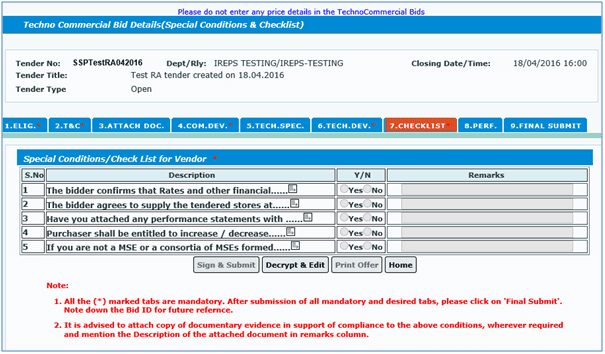 Vendors registered with IREPS can submit their financial bids for live M&P (Machinery and Plants) tenders. Before going to submit the financial bids first, you have to pay the TDC & EMD (if required) then submit the techno-commercial bids and after completion of these, you will be able to submit the financial bids. Which Banks are available on IREPS to make the TDC payments through SBIePay? Presently there are 42 Banks available on SBIePay through which you can make the TDC payment by using their NetBanking facilities for IREPS tenders. Before making an online transaction Firm/IREPS users agree to the Terms & Condition / Guidelines, Transaction Charges and refund process. Good news for IREPS vendors, now they can pay the Tender Document Cost (TDC) by Credit Cards, Debit Cards, and Net Banking through SBIePay. SBIePay is the payment gateway which is integrated with the IREPS for online payments. 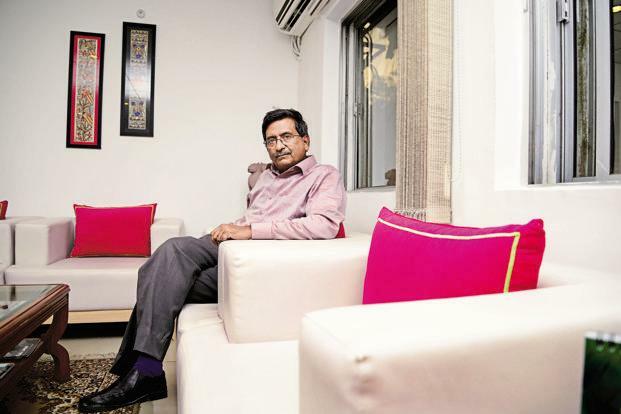 Indian Railways are in the process of switching over to e-tendering for Works Contracts from April 2016. For participating in the e-tenders, the offers by the tenderers can be submitted only electronically in the e-tendering site Indian Railways E-Procurement System, i.e. 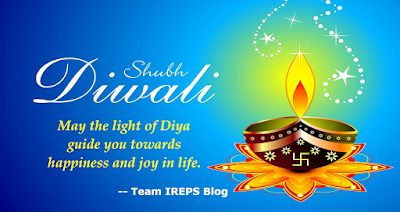 www.ireps.gov.in. Submissions of manual offers against electronic tenders are not allowed and any manual offers, so submitted shall not be opened and considered. Registration on IREPS website is mandatory for submission of bids against tenders issued through IREPS. Bidder registration is an online process. A Help Desk has been also set up to assist the bidders for guidance in registration and participation in e-tenders. Assistance from the Help Desk can be obtained telephonically or through e-mail. Close Ended e-Auction has pre-defined closing time for every Lot. This closing time, however, gets auto-extended if some bid is received within one minute before closing time of lot. This extension is for fixed time called Duration of Auto extension but Number of auto extensions is limited for each Lot. 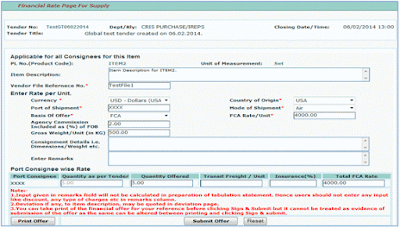 Detailed lot specific information can be seen in header of bidding Screen. 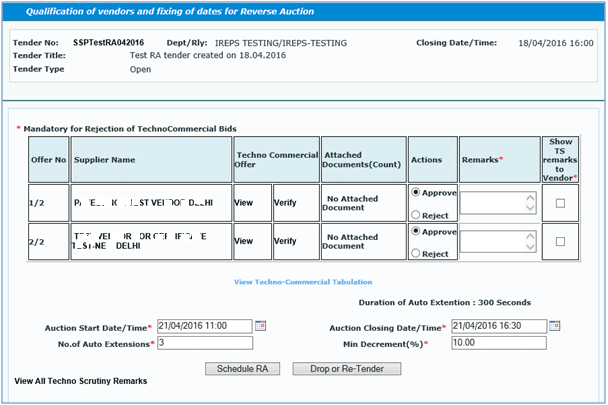 IREPS e-Tender: What are Miscellaneous Bids in Financial Tabulation for Global Tenders? 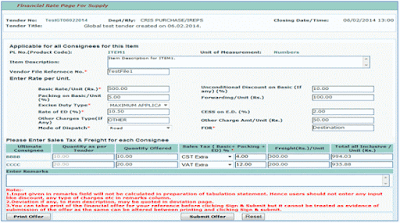 In case of Item Wise evaluation criteria, if you quote quantity less than the tendered quantity for one or more consignees or does not quote any quantity for one or more consignees then your offer for that item will not be considered in ranking but appear in Miscellaneous Bids section of the Financial Tabulation. IREPS e-Tender: How to submit Foreign Currency Offer for Global Tenders? IREPS e-Tender: How to submit Indigenous Offer for Global Tenders? Click on the link ‘Indigenous Offer’ available against that item, rate page of indigenous offer opens which is shown below. You have to give the ‘Vendor File Reference No.’ for your reference and it will remain same for all items of the tender. Enter the values for all input fields on this page and select the appropriate option from the dropdown. If there are any other charges then specify the name of the charges in other charges field and enter the value of that. Select the appropriate option for Sales Tax and enter the value. After filling all the values click on ‘Submit Offer’ button. 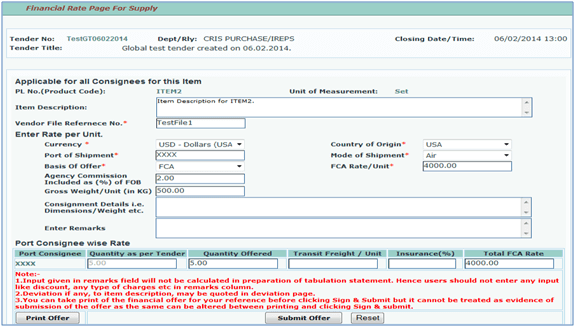 IREPS e-Tender: How to submit Financial Bids for Global Tenders? In the case of item wise evaluation criteria, the ranking will be generated based on all the consignees for a particular item. You have to submit their rates for all the consignees for the full quantity of a particular item. In case, you quotes quantity less than the tendered quantity for one or more consignees or do not quote any quantity for one or more consignees then your offer for that item will not be considered for ranking but appear in Miscellaneous Bids section of the financial tabulation. Open the www.ireps.gov.in and go to E-Tender > Works > Search Tender. It will open the page having the list of all active/live tenders. A new link Search E-Tenders provided on the home page under Quick Links block which opens the same page. We are pleased to announce the launch of our Android App! We have launched an Android App for our users. 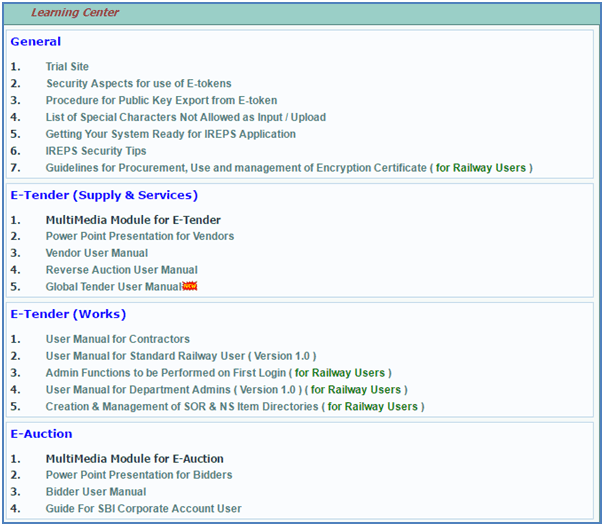 It is for Vendors, Bidders and Railway users to get latest updates about e-tendering and e-auction processes running by Indian Railways E-Procurement System (IREPS) with the power of their smartphone. 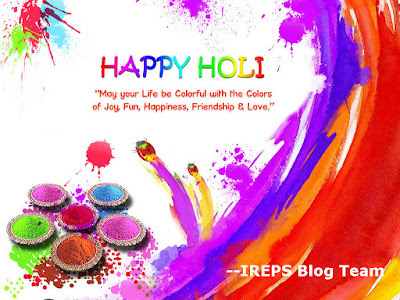 Click here to download the IREPS Blog Android App on your smartphone from Google Play Store. This is the first version of our app. Feel free to leave a review and rate us on Google Play Store. How to register with IREPS application as a new Contractor (Vendor/Bidder for Works Tenders)? 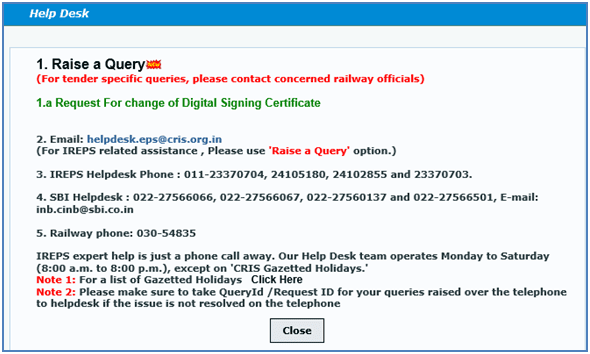 To participate in the works/contracts e-tenders published by Indian Railways vendors needs to be registered on IREPS. There is no registration fee for vendors to get registered with IREPS.